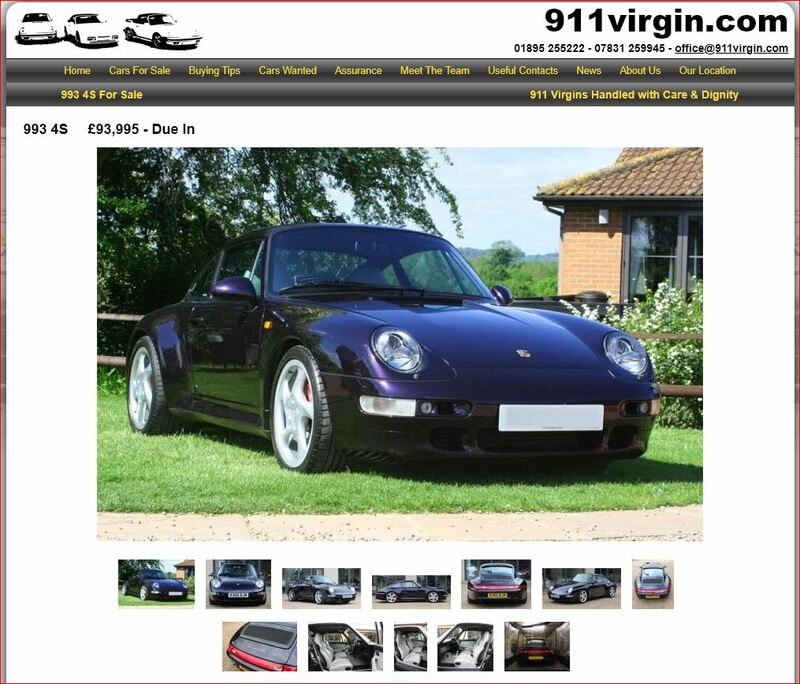 Posted: Mon Sep 17, 2018 4:24 pm Post subject: Sweet 4S for Sale at 911 Virgin for £93k ! Lovely car Tom, sure this one will sell again in no time. That does look a wonderful car. Love the colour. Almost certain this is NottsRS' previous car? Therefore likely to be very well looked after! I maybe alone here (except for Zingers) but that sounds very expensive to me. Let’s see how quickly it sells. The red 993 at 57k has been up for a long time. It's all about being an immaculate, low mileage 'S', that is where the money is, the red one doesn't have that desirability. Awesome colour. Reminds me of a Techno Violet BMW I had a few years ago. 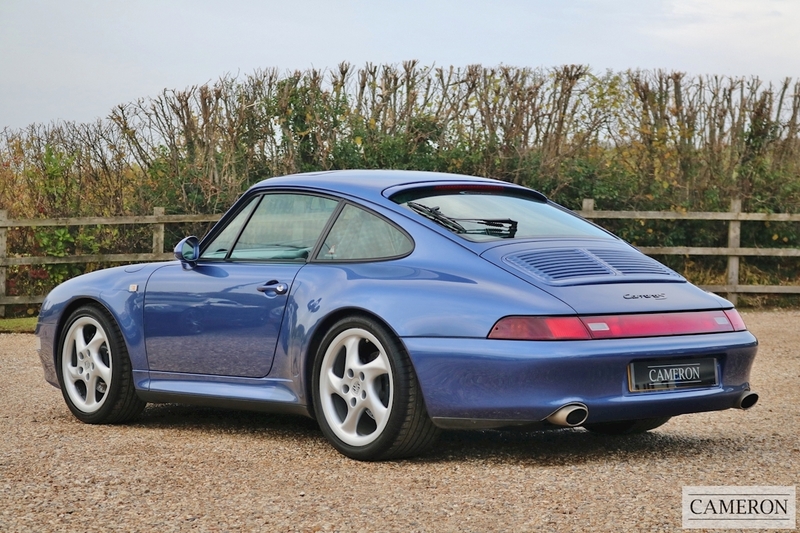 Strong money but i'm sure it will find a home quickly due to the rarity and low miles. There is another great one for sale with Cameron at the moment, but I am a little biased!! You drove past my house a few weeks ago on your Beacons adventure, I live at the base of the mountain in Gwynfe!